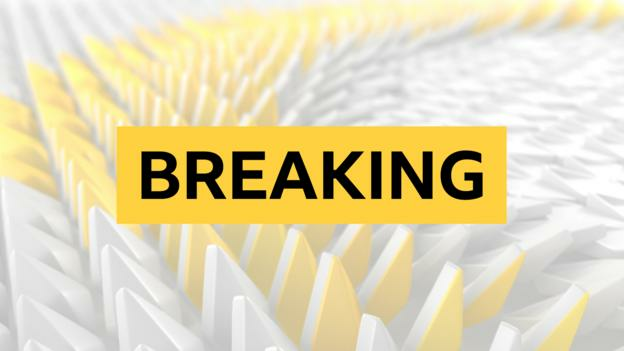 Great Britain’s men take silver as Australia break their own world record to win gold in the men’s team pursuit final at the 2019 Track Cycling World Championships in Poland.WATCH MORE: GB’s Barker wins 10km scratch gold after huge crashAvailable to UK users only. 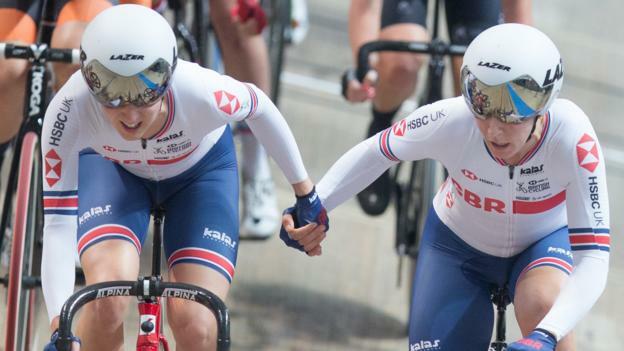 Great Britain’s women take silver as Australia hold on for gold in a thrilling finish to the team pursuit final at the 2019 Track Cycling World Championships in Poland.WATCH MORE: GB take silver as Australia smash team pursuit world recordAvailable to UK users only. 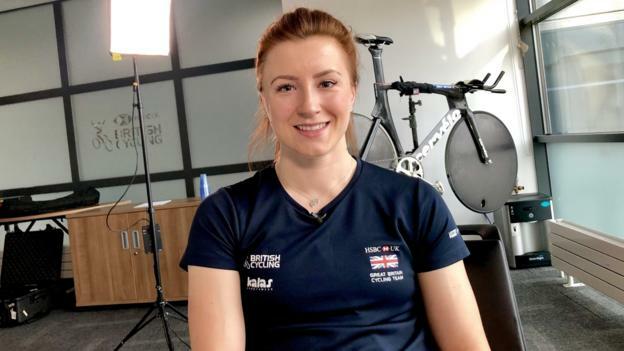 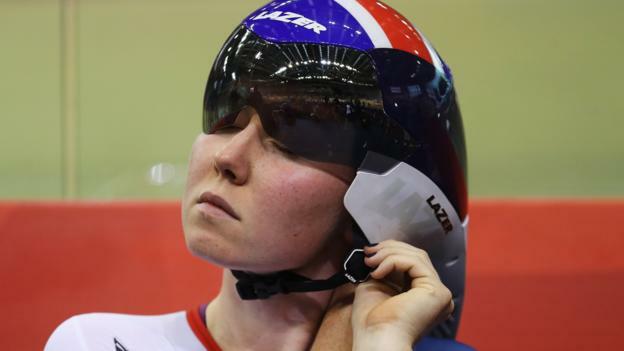 Great Britain’s Elinor Barker wins the gold medal in the 10km scratch race, following a huge crash and pile-up in the final laps at the 2019 World Track Cycling Championships.READ MORE:Barker wins gold for Great BritainAvailable to UK users only.